SIMILAR to be built! Other plans/price points available! Only 3 lots left in beautiful Forest Hill subdivision, all lots are minimum 3 Acres! 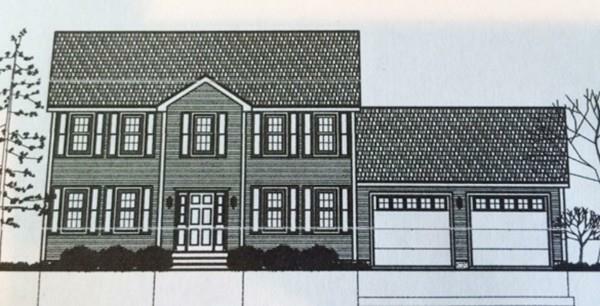 Local, quality builder offering NEW CONSTRUCTION of a 1736sf, 3 bedroom, 2.5 bath Colonial with 2 car garage on 3 acres! Travel just a few more miles from the hustle and bustle to the tranquil, hidden-gem town of OAKHAM. Great small-town living (population approx. 1900), lower tax rates and easy access to amenities in surrounding towns of Rutland, Paxton, North Brookfield and Barre. Call for more information! Disclosures To Be Built. 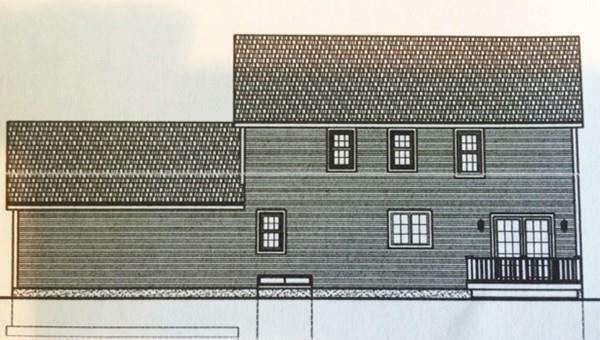 Builder is Working With Current Land Owner To Market New Construction Before Title is Transferred. Measurements Approximate. Taxes For Vacant Lot Only.